Thank you for your support and friendship in 2011. 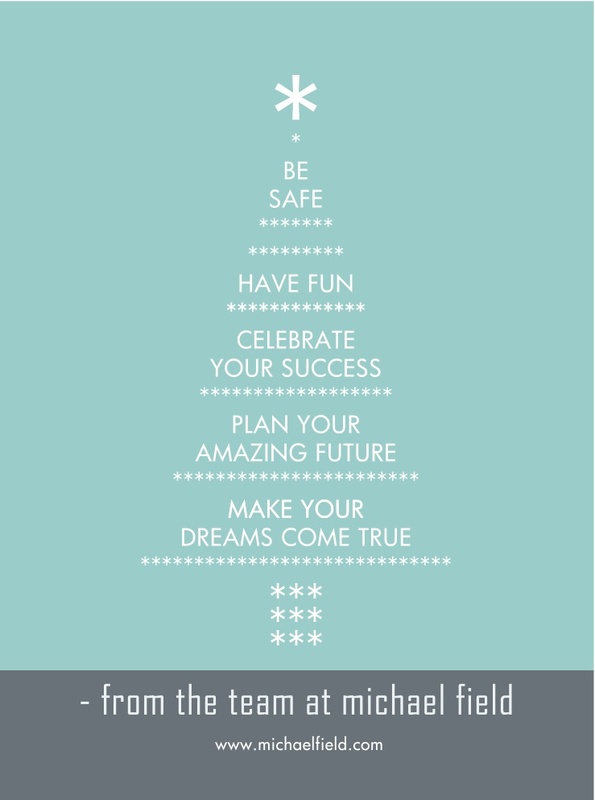 We have had a fantastic year and thoroughly enjoyed working with you and your organisation. Stolen Quotes is the public relations, media and communications division of our business. After such a big year, we look forward to a short break over the holiday season. Our office will close on 24 December 2011 and reopen on 9 January 2012. If you have any urgent issues please email me on?michael@michaelfield.com. Have a wonderful Christmas break. I look forward to a New Year of shared prosperity. This entry was posted in Strategic Marketing by michaelfieldcom. Bookmark the permalink.